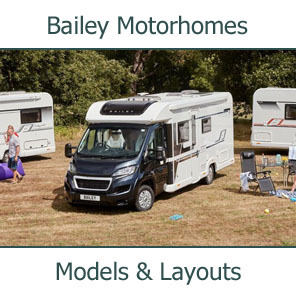 Each of our used motorcaravans carries a 12-month parts and labour warranty from MB&G Insurance. 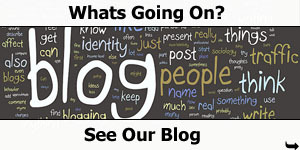 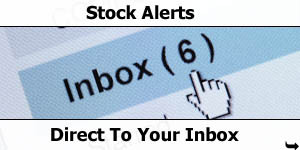 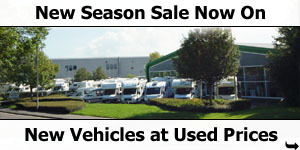 Extended warranties are also available, offering up to five years cover with unlimited claims. 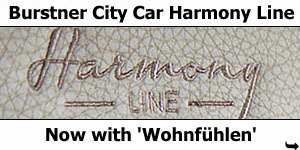 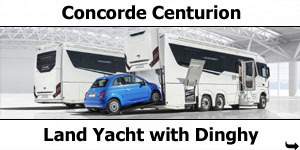 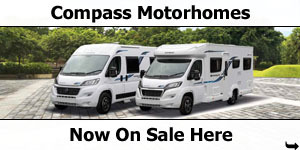 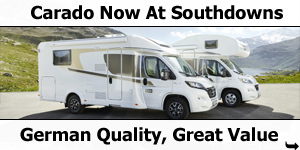 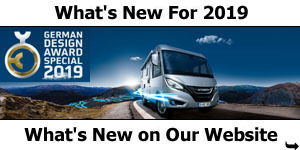 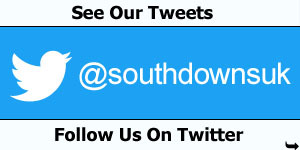 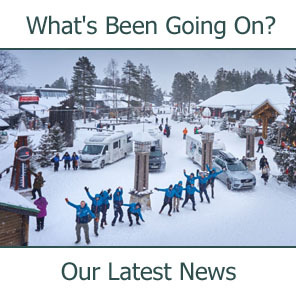 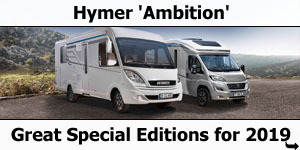 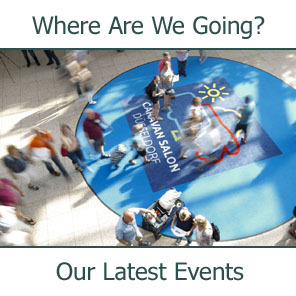 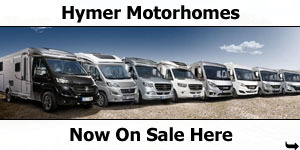 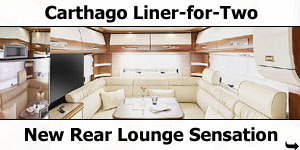 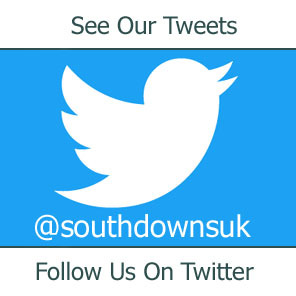 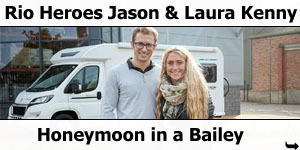 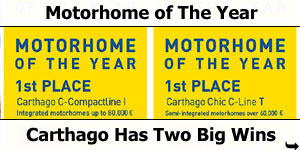 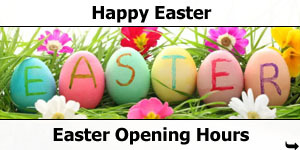 Southdowns can provide a 5 year (or 36,000 mile) warranty on all its new motorhomes. 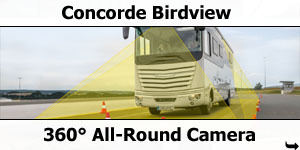 The Autovision Gold Cover policy offers an individual claims limit up to the purchase price of the vehicle. 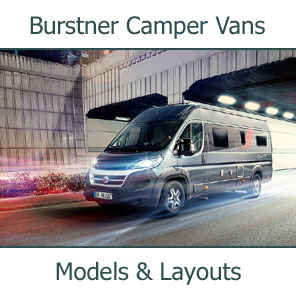 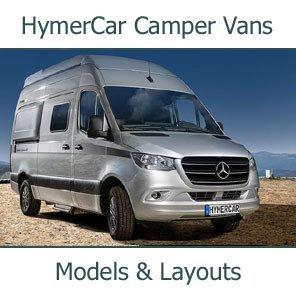 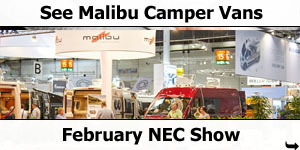 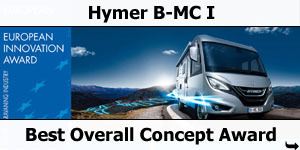 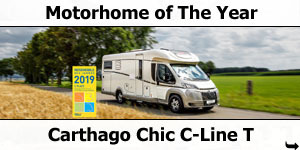 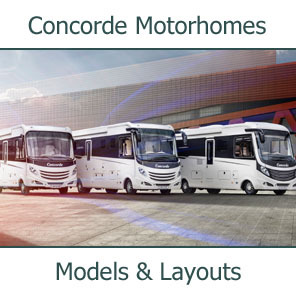 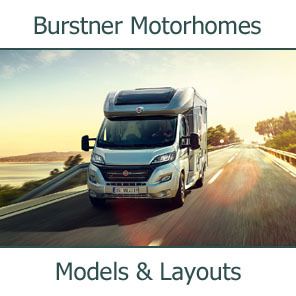 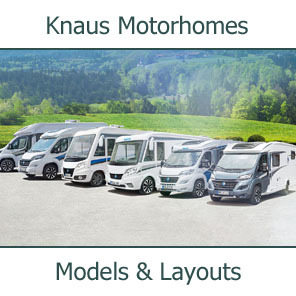 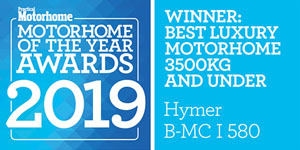 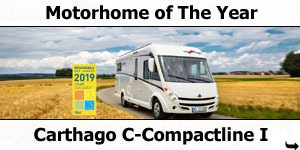 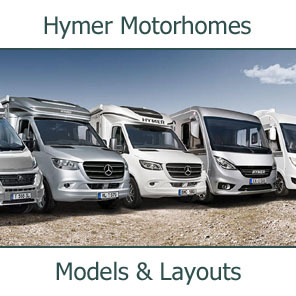 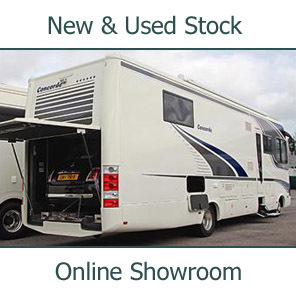 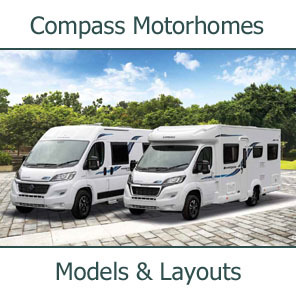 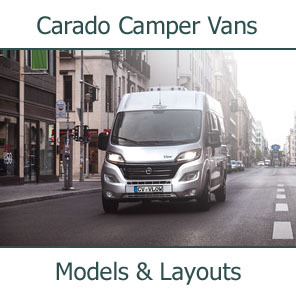 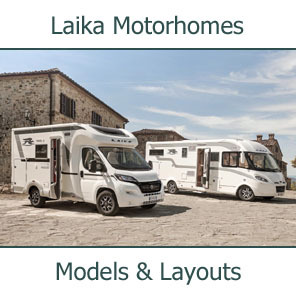 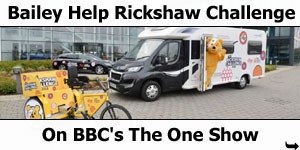 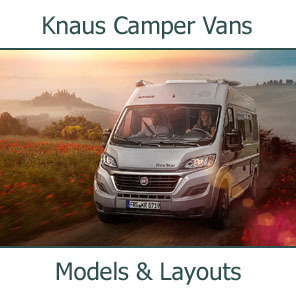 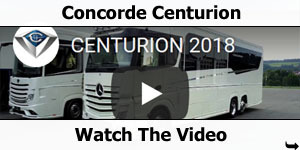 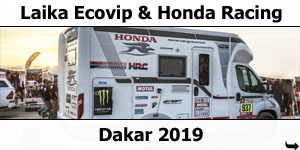 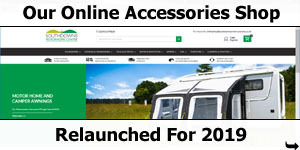 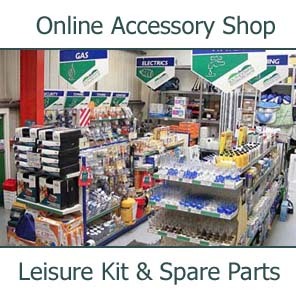 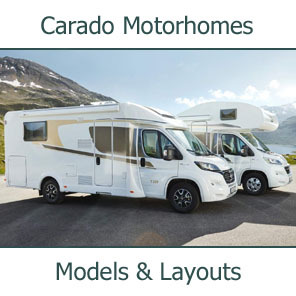 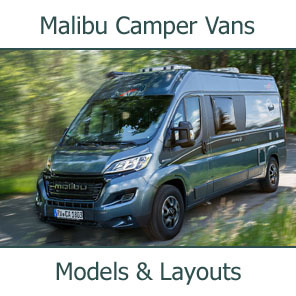 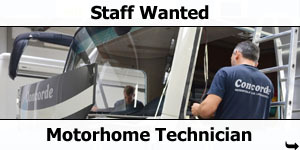 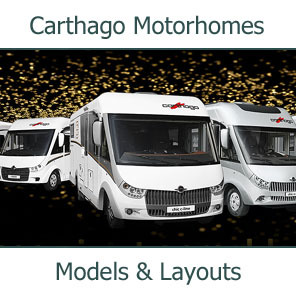 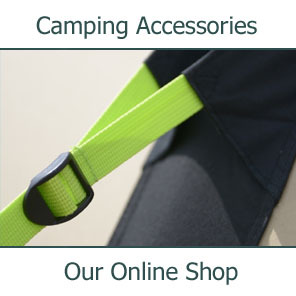 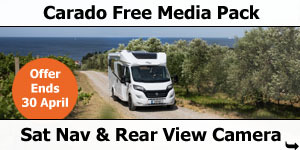 Parts covered include all the electrical and mechanical components of the insured motorhome that were fitted as part of the manufacturers original specification. 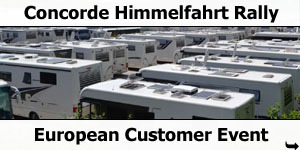 The warranty also includes water ingress and delamination.